Zippi is a print on demand company based in Southhampton, UK. 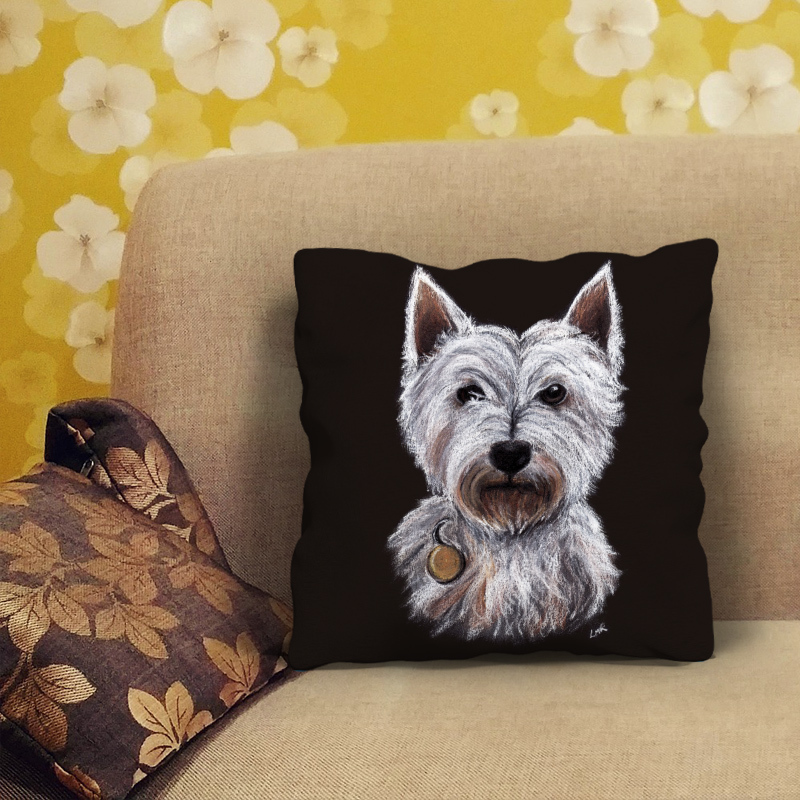 They sell a small variety of home decor items, stationery and gifts featuring my artwork. Same day dispatch is available to UK customers if ordered before 2pm on most products. Being based in the UK means fans of my art who live in Blighty don’t have to wait weeks for things to get through customs. Hoorah! You can check out some of my work on their products below. 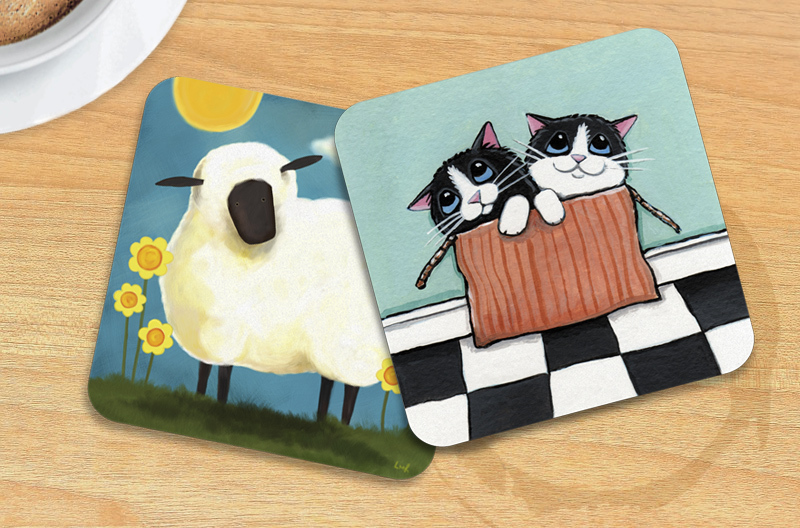 Personally, I love their coasters and cushions!